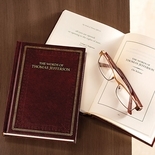 "If a nation expects to be ignorant and free, in a state of civilization, it expects what never was and never will be," wrote Thomas Jefferson, the nation's first "education president." 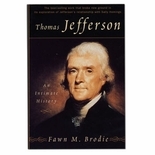 Spurred by this conviction that the new United States would survive only if it encouraged education at all levels, Jefferson struggled unsuccessfully for four decades to establish a system of publicly supported elementary and secondary schools. 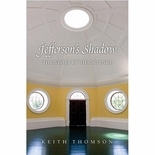 The book explores Jefferson's efforts to advance publicly supported education, beginning in Virginia with the first bill he introduced promoting "the more general diffusion of knowledge," and continuing with national initiatives, including the founding of the United States Military Academy at West Point. 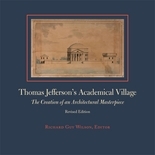 The book concludes with what Jefferson called "the hobby of my old age" the establishment of the University of Virginia, where he designed the buildings, selected the faculty, planned the curriculum, and served at first rector. Written by Jennings L. Wagoner, Jr., a professor of the history of education in the Curry School of Education at the University of Virginia. Soft cover, 168 pages, 24 illustrations.